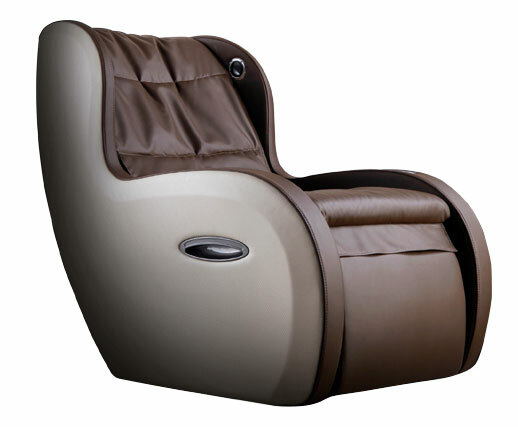 A modern massage sofa for the coziest reclining experience. 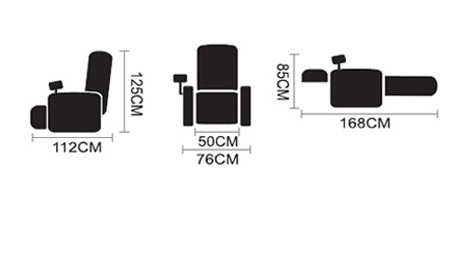 Designed to adjust your lifestyle, the massage chair is technologically equipped with hidden reversible leg rest as ottoman on one side and the other side a full airbag that is equipped to provide massage on your calves. 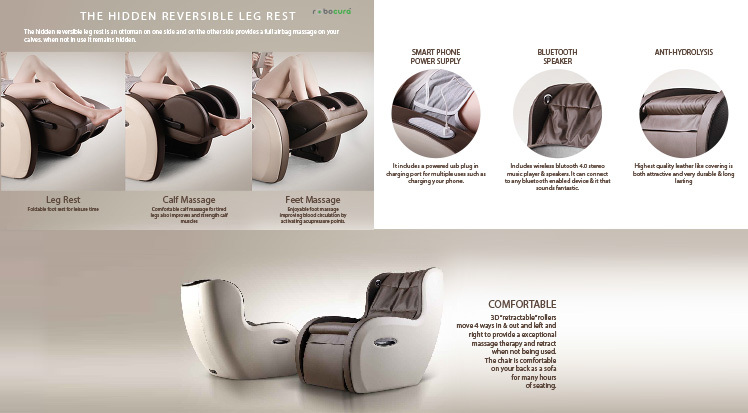 Suitable for modern home and lounges, Cozier come with smart phone power supply and Bluetooth speakers installed. Recline back for a comfortable slumber on Cozier.